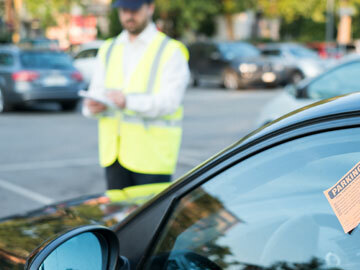 Leading companies specialising in management services for regulated parking of vehicles in public thoroughfares trust in the mobile devices offered by ITOS for issuing and managing fines. 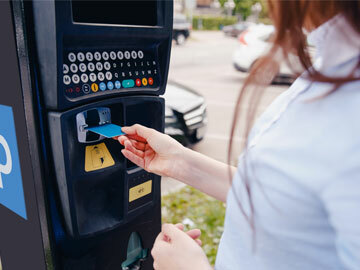 ITOS adapts to new transport needs with a wide range of mobile devices with barcode and NFC readers and SAM modules for control, boarding and ticket sales. Police forces and mobility agents use our mobile devices to identify persons, vehicles and animals, and to manage and issue fines.